Our registered technical services providers and certified engineers aid in your compliance and defend your business to ensure that you are able to manage a stringent regulatory environment. 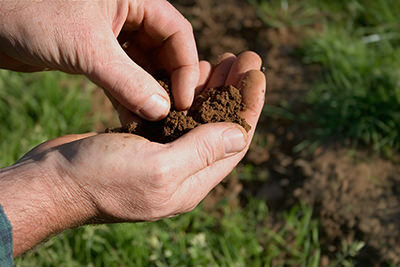 If you find yourself needing help answering: What is sustainable agriculture? You may want to consult with our development of agriculture team; we are happy to help! CAFOs (Concentrated Animal Feeding Operations) must effectively deal with the manure and wastewater that animals produce so that streams, lakes, ponds, and groundwater sources are not polluted. Our agricultural consultant professionals work with clients on issues around licensing, facility inspections, and animal waste discharges and wastewater facilities. 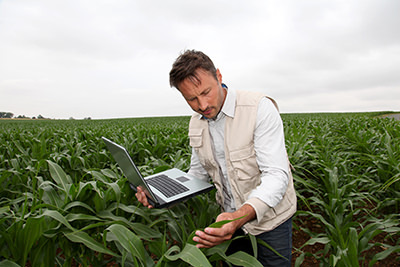 For agricultural and commercial business owners, environmental management is becoming a must. We have specialists that are trained to address the sustainable and environmental challenges you and your business face.